To all who attended The Allied Genetics Conference in Orlando last week – speakers, poster presenters, exhibitors, editors, trainees, and PIs alike – thank you so much for being part of a successful experiment in bringing genetics researchers together. 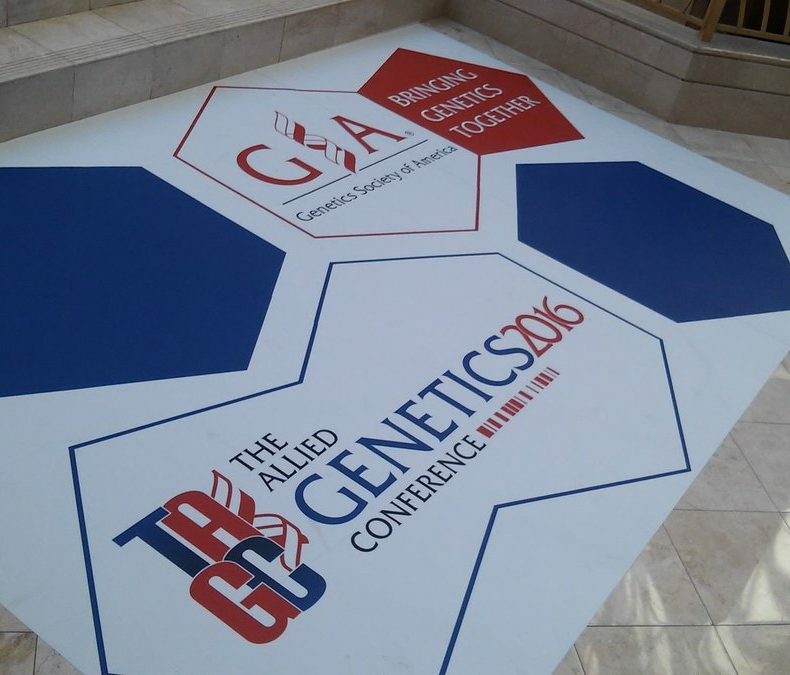 In the coming weeks, Genes to Genomes will be sharing summaries, pictures, and more as we celebrate #TAGC16. Subscribe to the blog or be sure to check in regularly to see highlights from the meeting, especially if you were unable to attend. If you saw a great talk (and we’re sure you did! ), and you would be willing to write a brief, 150-250 word summary aimed at a broad audience, let us know. We’d especially encourage you to write a summary on a talk you attended outside your own model organism/subfield. These #TAGC16 Shorts will be featured on Genes to Genomes soon. Email Cristy Gelling to volunteer!